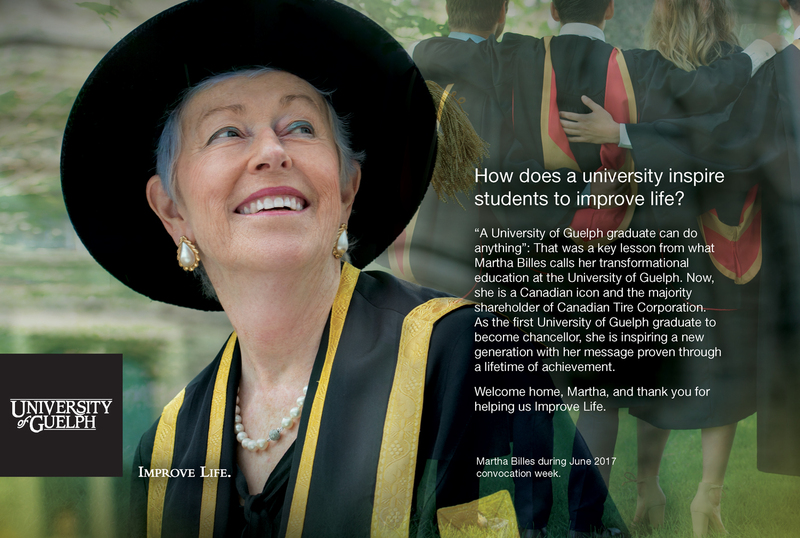 Email sent by University of Guelph employees via U of G accounts should only include the person’s name, title, and contact information in the signature section of the message. It should be formatted using Arial font and include the Cornerstone with the Tagline. Additional content such as quotes, jokes, memes or other personal information is prohibited. The information in this message is intended solely for the addressee(s). If you are not the designated recipient, please notify the sender immediately, and permanently delete the original and any copies. 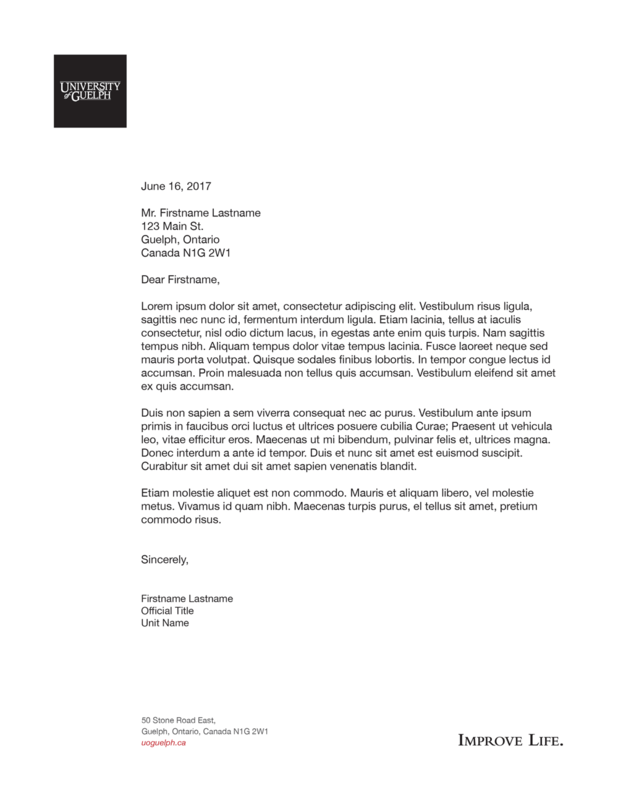 Any use of the message by those other than the intended recipients is prohibited. 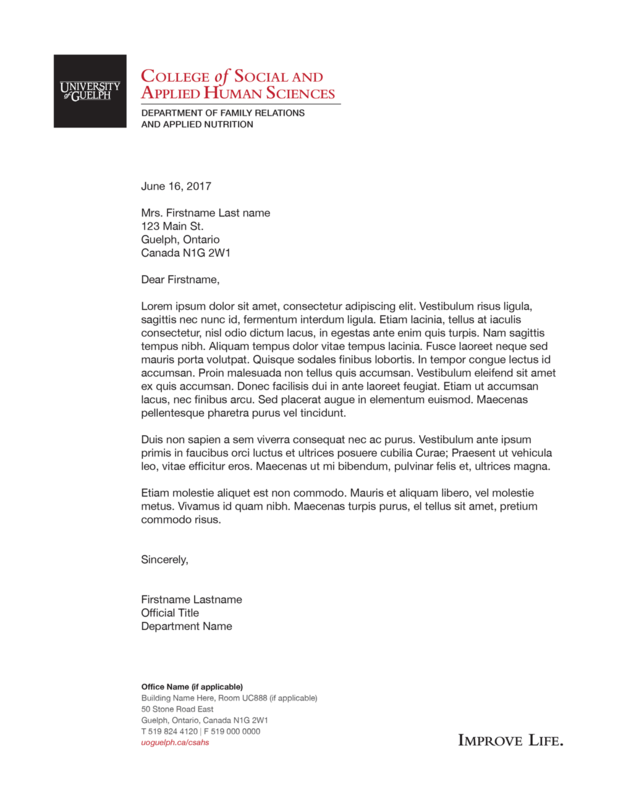 The University of Guelph has established a standard format for business cards and stationery to present a consistent University identity. All business card requests are to go through University of Guelph approved vendor. If there is reason that you might require the use of another vendor, please contact brandguide@uoguelph.ca and we can review the request. 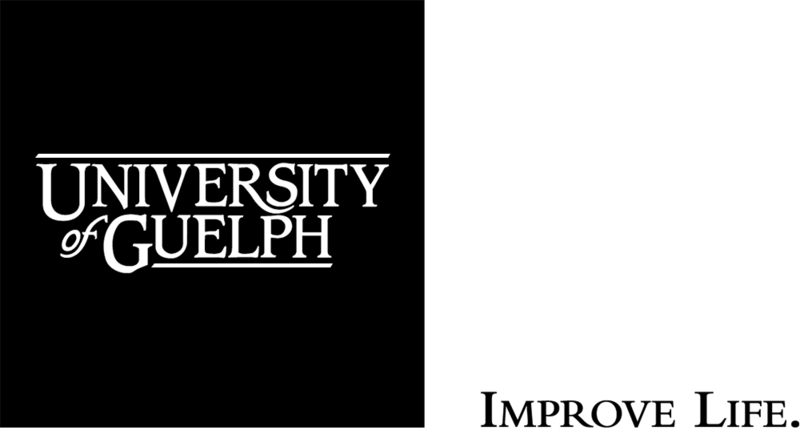 The U of G PowerPoint template requires the Roboto font. Download Roboto, a free and open source font from Google Fonts. All brochures, flyers, one-pager, etc. 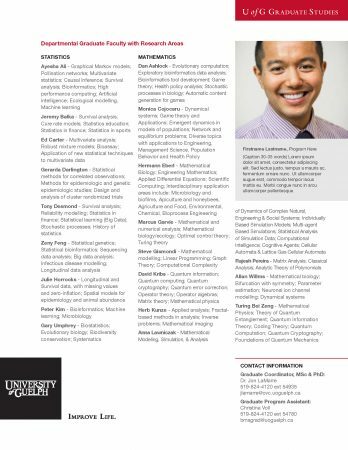 that promote and/or represent the University of Guelph should include the Cornerstone and follow the Brand Guide. Below are some examples from U of G units. To request a design file, contact brandguide@uoguelph.ca. All University of Guelph print and digital advertisements should include the Cornerstone and follow the Brand Guide. Below are some examples from U of G units. 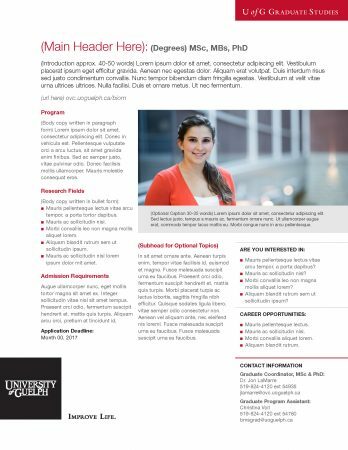 Website design information is available in U of G Web Design Guidelines. These guidelines provide information to campus web designers and developers and external agencies involved in the creation of official University of Guelph web pages. Websites developed for colleges, departments or other U of G units are considered official websites. Web publishers are responsible for the content of the pages they publish and are expected to abide by the highest standards of quality, consistency and responsibility.